In the prior art search your goal is typically to find out, whether the invention of an inventor is actually new or whether you can attack a patent of a competitor based on lack of novelty or lack of inventive step. 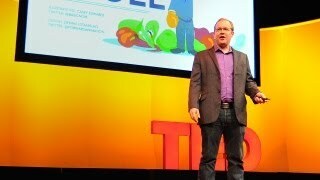 You can keep the search quite narrow – targeted to the exact key concept of the invention or the patent. Let’s use an example. In this example I use a patent database called TotalPatent – many databases have a very similar scope of functionality. It is just the tool that we happen to use. 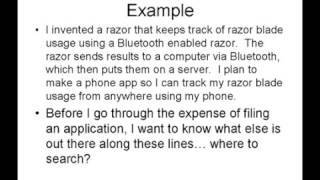 In the video I explain in a detailed screencast, how to do a basic patent search. Let’s look at the other type of search that I wanted to explain - the Freedom-To-Operate (FTO) Search. 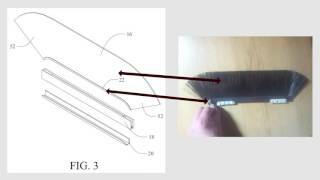 Assume that you are a manufacturer for hair dryers.You are launching a new product and you want to find out, whether you are potentially infringing any patents of competitors with this new product. 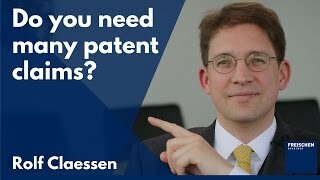 - Is the patent or patent application still in force? 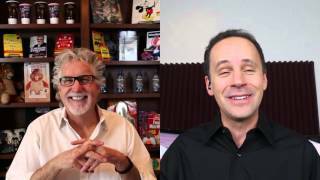 - Does my new product fall under the independent claims? 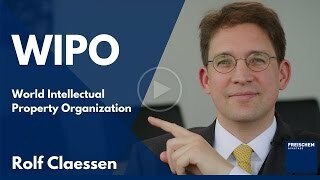 In this step, I typically consult the original patent registry to make sure the legal status of the patent or patent application. Then, if it is in force, I look that the independent claims and see, whether there is a chance, whether my new product would fall under these claims. If I see that my product would fall under these claims, I can then do a prior art search for this patent and find out, whether I can attack this patent based on lack of novelty or lack of inventive step. You see that such a Freedom-To-Operate (FTO) Search can be very elaborate and therefore very costly. 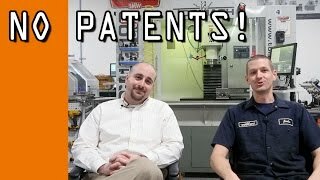 In this video I could barely scratch the surface of what a patent search is all about. 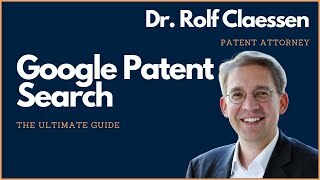 If you liked this video or want to know more about certain aspects of patent search, let me know below this video in the comments. Subscribe to my channel. 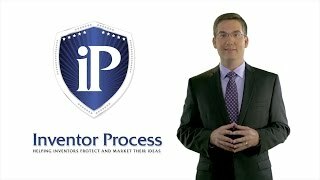 I know that enlisting the help of a patent attorney may seem costly. However, I think it is worth every penny. And as always: reap your ideas! 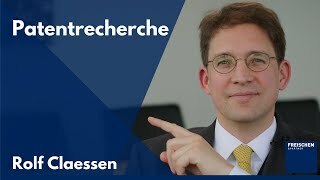 You have been watching a video by Rolf Claessen. The views expressed by the participants of this program are their own and do not represent the views of nor are they endorsed by their respective law firms. None of the content should be considered legal advice. This video should not be construed as legal advice or legal opinion on any specific facts or circumstances. 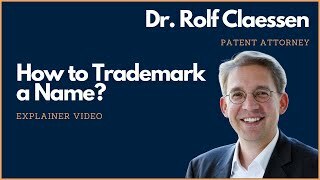 The contents of this video are intended for general informational purposes only and you are urged to consult your own patent attorney on any specific legal questions. As always, consult a patent attorney. 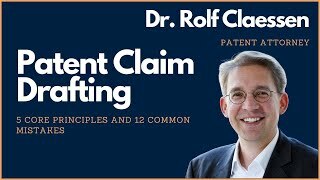 Does it help to have a lot of patent claims?